10/26/2017 : Updated theme for opencart 3.x ... Bege�is a colorful and incredibly bright, quality�digital opencart theme. 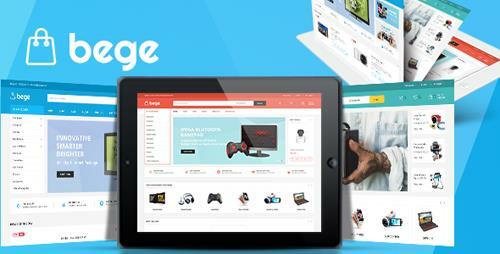 With 4 homepage layouts and bright colors, Bege theme is a great choice for your online store. Bege theme�has many features: Links to specials products page, contact us page, internal pages on Megamenu; Product categories on Vertical Megamenu; large banners with smooth transition on Custom Slideshow; Categories with nice thumbnail s and sub categories on Featured Category; Daily Deals with timer, description, price of each discount product; New, Featured, Bestseller, Special products displayed per row or in each tab with Products Slider modules and Product Tabs Slider; Category Tabs Slider brings products of each category; Cms blocks with lively images and meaning text interleaved among modules; Testimonials help you � show owner give feedbacks and improve your products & service quality. You can easy to custom theme with Layout Content Builder � drag & drop modules. Easy to install & use this theme. 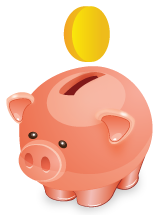 Purchase and checkout products quickly -via the Add to Wishlist/ Add to Cart / Quickview buttons that are commonly found on all merchandising websites.